Michael Farah has been involved in principal investing and investment banking since 2001. Prior to Linden, he was a Vice President at Metalmark Capital where he focused on healthcare investing. 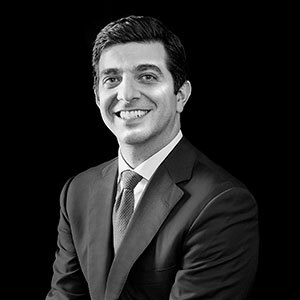 Mr. Farah began his career at UBS Investment Bank where he focused on M&A advisory and capital raising transactions for the healthcare sector and also spent three years with Summit Partners as a private equity associate. Mr. Farah holds a Bachelor of Arts in Finance, with honors, from Carnegie Mellon University and an MBA from Harvard Business School.